Using traditional IRAs for retirement savings helps you supercharge your savings by offering tax deductions for contributions and tax-sheltered growth while the money remains in the account. If you withdraw money from your IRA but later realize you would rather it continue to grow tax sheltered, you can avoid the taxes on the withdrawals if you act quickly enough. 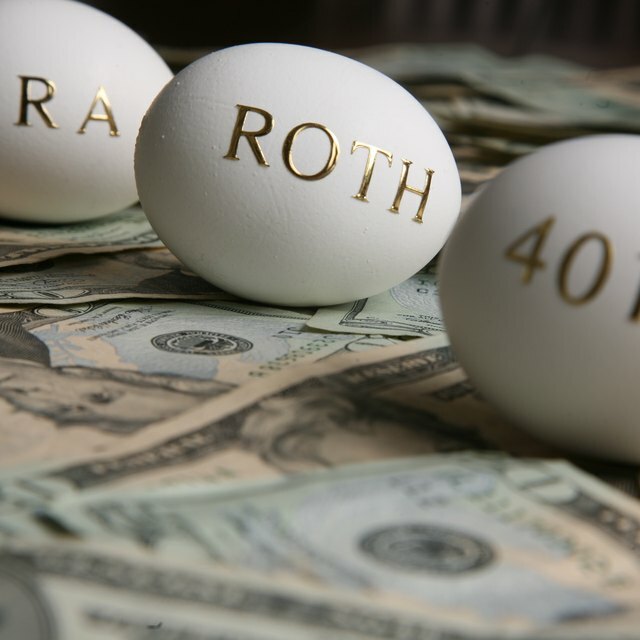 Most IRA distributions can be rolled into another tax-deferred retirement account, such as another traditional IRA or 401(k), in order to delay taxes on the withdrawals. If you liquidate your IRA, you can often roll it over into another IRA so that you can postpone paying taxes on it until you permanently withdraw it in the future. To complete the tax-free rollover, you must redeposit an equal amount within 60 days of the initial distribution. This includes any amounts withheld for potential income taxes due, and any amounts not rolled over within 60 days are treated as permanent distributions and subject to income taxes. For example, say you liquidate an IRA worth $20,000 and $2,000 is withheld for income taxes. If you just redeposit $16,000 in a new IRA, you would be deemed to have made a $2,000 permanent distribution. Not all distributions from an IRA can be rolled over into another IRA to avoid taxes. Most obviously, if more than 60 days have elapsed, you’ve missed the window to complete your rollover. Other IRA distributions that can’t be rolled over include required minimum distributions or distributions of excess contributions and earnings. In addition, IRA distributions that you reinvest in a nonqualified retirement account, such as a standard brokerage account, don’t count as rollovers even if you’re still investing them money rather than spending it. There haven’t been any changes made to the IRA rollover rules from 2017 to 2018. The last significant change was in 2015, when the IRS ruled that you are limited to one rollover per 12-month period, regardless of how many IRAs you have. The IRS designed this rule to prevent people from using a short-term IRA withdrawal multiple times during the year. For example, if you roll money from one IRA to another, if you take a rollover IRA withdrawal within the next 12 months, you can’t reinvest it in another IRA to avoid taxes. If you do need to move money from one IRA to another, you can use a direct transfer, where the money moves directly from one IRA to another without being paid out to you in the middle.